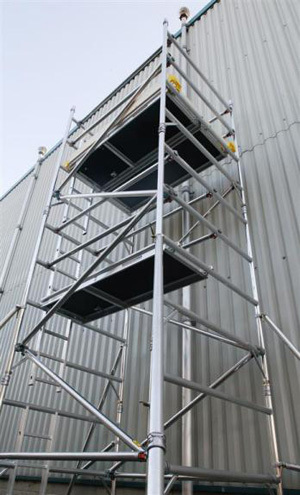 Upgrade your old scaffold tower with boss evolution frames. Boss tee-less frames offer improved strength and rigidity without additional weight plus they are completely compatible with original boss scaffold tower equipment. 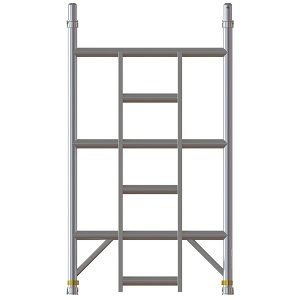 All ladder frames now have new ergonomically designed ladder rungs for extra grip and safety. completely compatible with BoSS original components.